Tom Horrocks is marketing communications manager for SnoCountry.com. A former journalist, Tom has written for Ski.net, Powder, VeloNews, The Rocky Mountain News and Vail Daily. 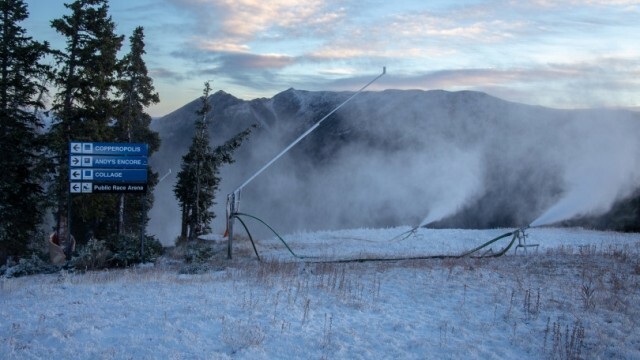 Copper Mountain Resort officially kicked off the 2018-19 snowmaking season early Sunday morning near the top of the Excelerator lift on Andy’s Encore trail. 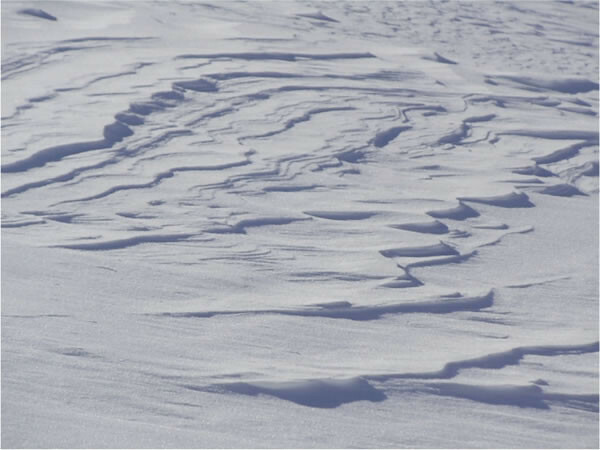 Meanwhile, Loveland Ski Area received three inches of new snow, and just over the Continental Divide, Arapahoe Basin also reported a fresh coat of snow. When you think of North Carolina, Tar Heels, beer and beaches are usually the first things that come to mind. 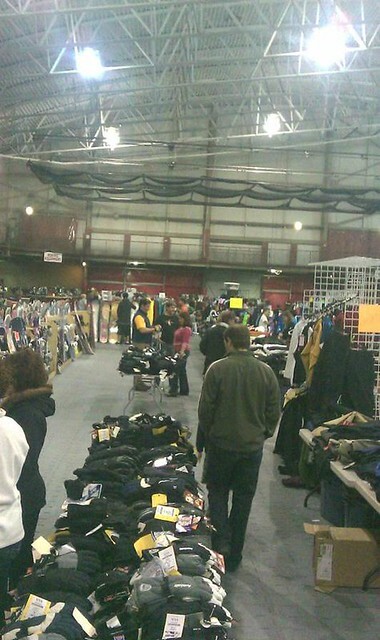 Not skiing and snowboarding. 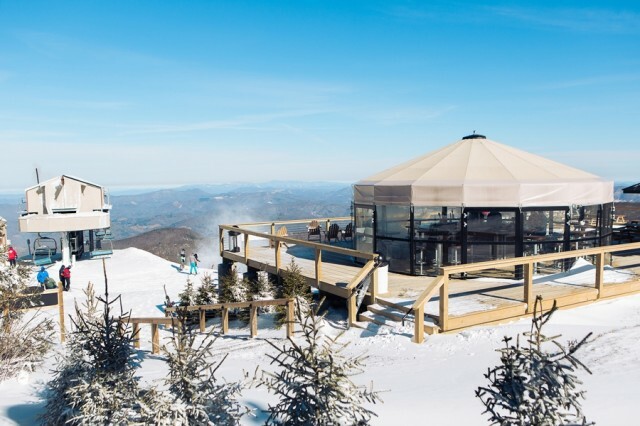 But nestled high up in the Blue Ridge Mountain at 5,506 feet is the highest ski area in the eastern United States, and it’s celebrating its 50th birthday this season. 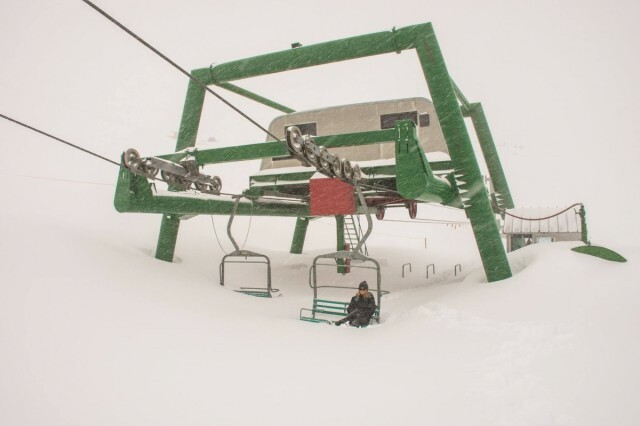 The biggest storms of the season so far dropped upwards of 24 inches on resorts throughout Australia and New Zealand. 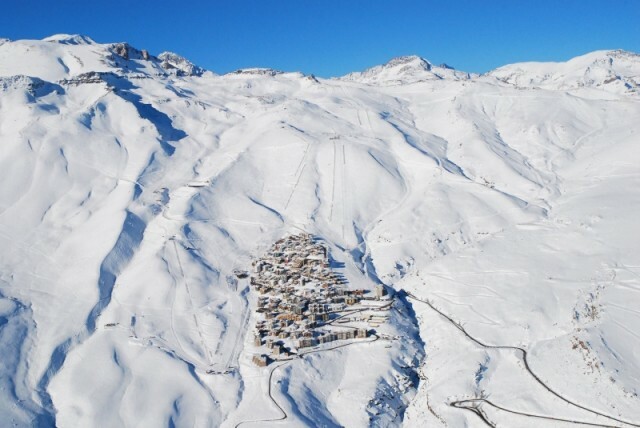 Skiing in South America is off to a fantastic start thanks to a number of storms that have pounded the Andes recently. 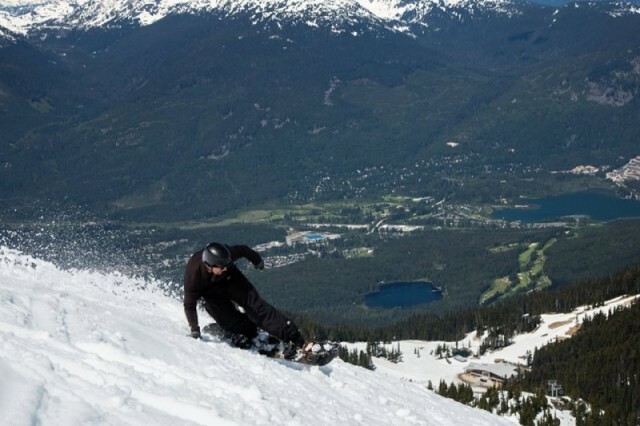 Memorial Day Weekend traditionally marks the official beginning of summer, but eight ski resorts across North American are holding out for at least one last weekend of skiing and riding. Sunshine, blue skies and bikinis, yes, bikinis, are on tap this weekend as seven resorts from Whistler to Killington spin lifts this weekend. Spring may be taking hold where you live, but numerous resorts will continue to spin the lift this weekend … and well into May. 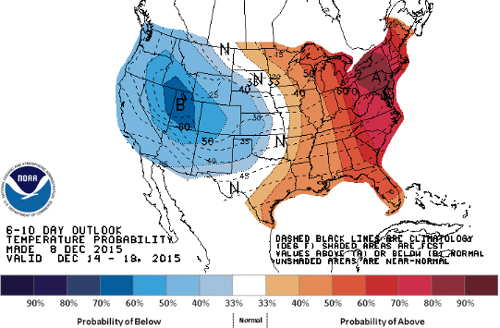 Winter will make a brief return to the Northeast this week, as the weather pattern flips from East to West. 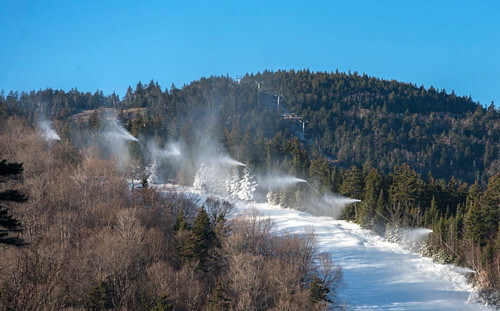 Ski resorts throughout the Northeast are wondering just what did they do to get onto the naughty list? Was it all that snow last season? The cold temperatures too? Maybe we should just blame it on El Niño? 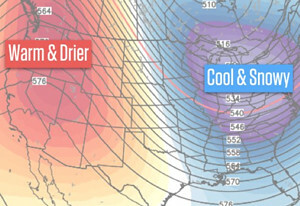 El Nino continues to play the same tune across North America with abundant snow in the west and spring-like temperatures throughout the lower midwest and Northeast, and the forecast shows little signs of change. If Thanksgiving freshies are on your menu, you’re in luck as yet another series of storms will deliver more than a foot of snow to some resorts through the Holiday weekend. This could be the big one. 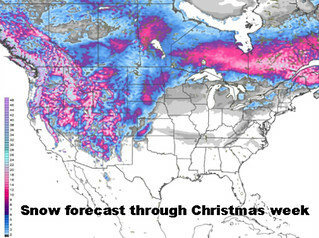 No, really, it could be the mother of all Thanksgiving snowstorms. So hold the turkey. Hold the cranberry sauce. Hold the stuffing, and leave early - especially if you’re driving I-70 or I-80 - get a room and don’t forget the fat skis! 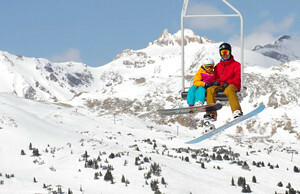 The Thanksgiving Holiday Weekend marks the traditional start to the ski and snowboard season, and thanks to bountiful snowfall, some resorts are rejoicing, while others would be happy with some cold table scraps. With up to two feet of new snow this past week, resorts across the west continue to open and expand terrain heading into the weekend. 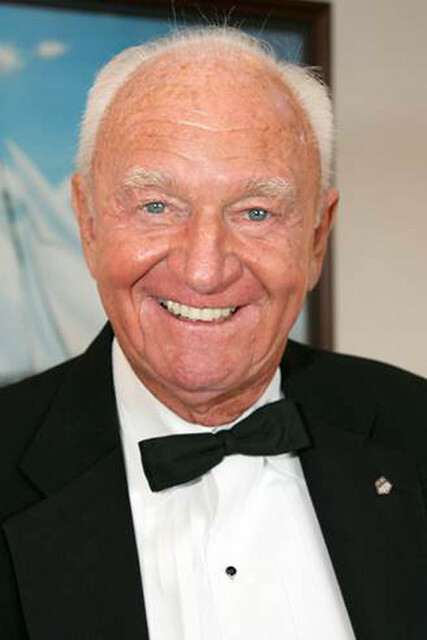 Deer Valley Resort Founder Edgar B. Stern is one of the new 2015 Hall of Famers. 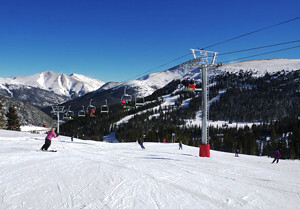 Stern was recognized for revolutionizing the ski industry by combining the sport of skiing with the service, food and amenities of a fine hotel. 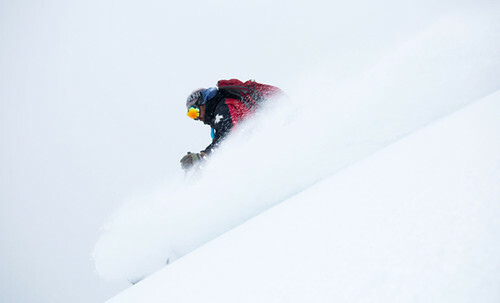 The first storm cycle of the season has brought much-need precipitation to California and the Pacific Northwest, and enough snow to open a few more resorts, and expanded terrain offerings in Colorado. Mineral Basin, on the backside of Snowbird, is a bowl so large if it were any bigger it would be a lake. When storms move into this corner of Little Cottonwood Canyon, visibility collapses to a range so dense it should serve as the optical equivalent of Absolute Zero on the Kelvin scale. 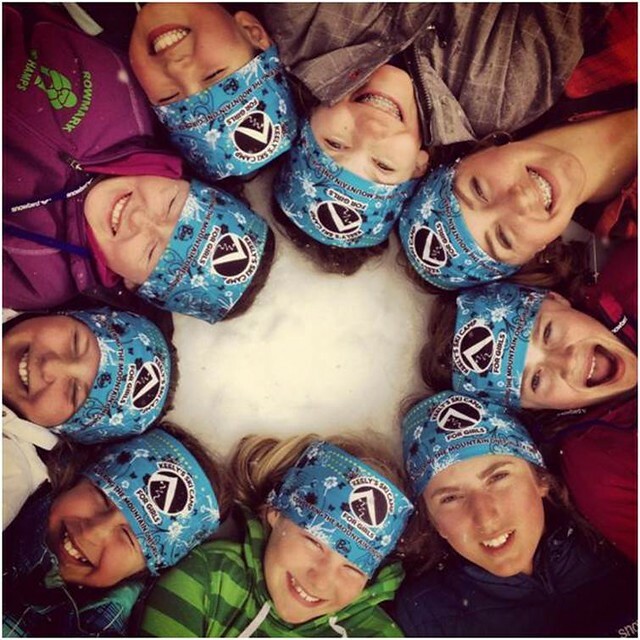 Tecnica Blizzard and Keely's Camp for Girls want to send two girls to ski camp. I wish I was 15; I'd be all over this. I’m on a mission. Baby needs new skis. Not me. The actual kid. Ok, Sage isn’t much of a baby anymore. 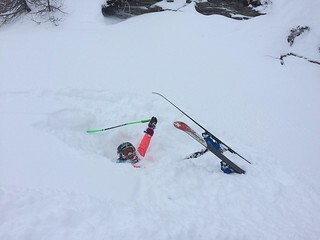 She’s nine and she’s outgrown her pink, Atomic unicorn skis.